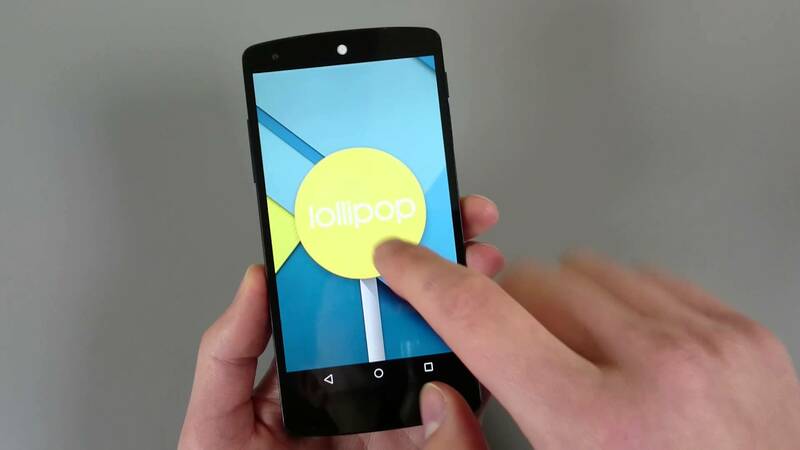 Once you have Android 5.0 “Lollipop” up and running on your Nexus 5, you need to jump through to the About screen and check out the newest Easter Egg. It’s a Flappy Bird clone. Not even kidding – you can play Flappy Bugdroid as much as you want.